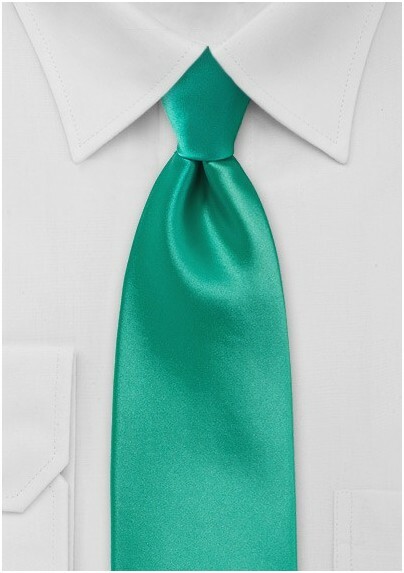 Need a necktie for your son's next formal appearance? Looking for something bright, fun, and unusual? 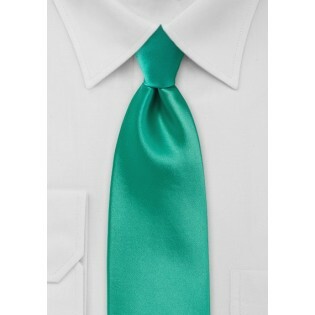 Then this bright Jade colored necktie by Puccini is perfect. Made in just 47 inches long, this piece is perfect for the young gentleman between the ages 5 and 10 years of age. Made from care-free microfiber.